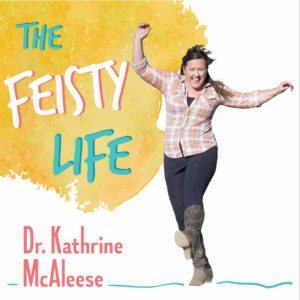 Here you’ll find all the show notes for past episodes of The Feisty Life. Simply click on the title of the episode you want to know more about. This is the home for all the links mentioned and ‘translations’ of any of the quirky phrases used! TFL008: Is It Selfish To Put Myself First? TFL004: What Do I Have to Say That Anyone Would Want to Listen To? TFL002: What Does a Feisty Life Look Like?